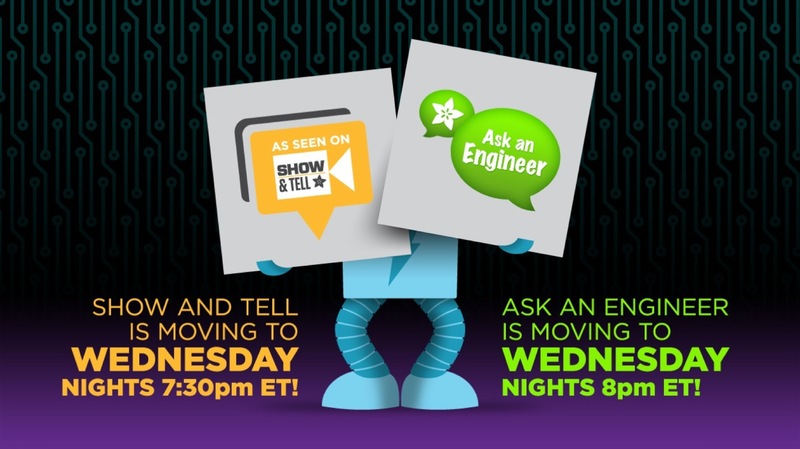 REMINDER – SHOW AND TELL and ASK AN ENGINEER – TONIGHT! « Adafruit Industries – Makers, hackers, artists, designers and engineers! REMINDER – SHOW AND TELL and ASK AN ENGINEER – TONIGHT! Hi, How can I use any library for use with Python script/windows thru i2C connected SCL, SDA with Arduino USB cable script (not Arduino IDE). Iknow how to do it on Raspberry pi (https://github.com/adafruit/Adafruit-Raspberry-Pi-Python-Code) I use this library. But how can I do it on a Windows machine? I tried Pyserial, smbus?